Orchestra Accompaniment CD. 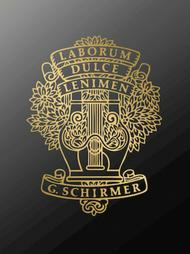 Composed by Felix Bartholdy Mendelssohn (1809-1847). Choral. Classical. CD. 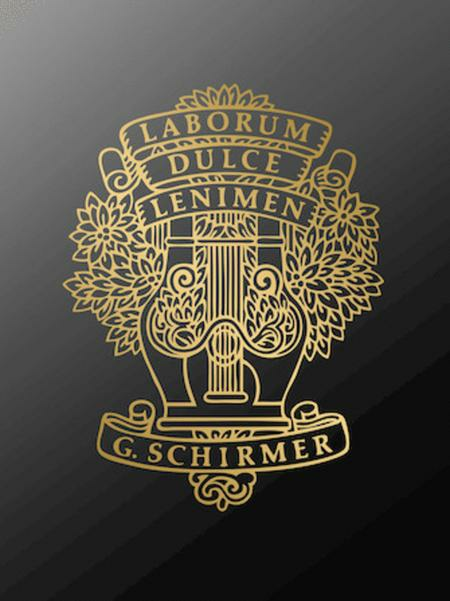 Published by G. Schirmer (HL.50485949). Matches choral octavos #50293760, 50311850 and 50304650.